Consider ourselves lucky here in the Mohawk Valley. 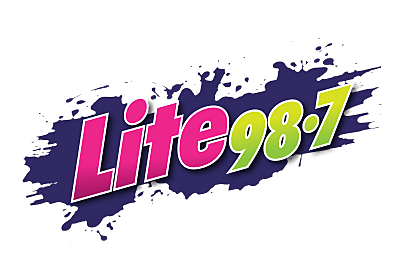 Sangertown Square in New Hartford (partner in our "12 Days of Christmas" promotion on Lite 98.7) is still flourishing, unlike many other malls in Central New York, statewide and across the country. According to a website called DeadMalls.com, New York has the most dead or dying malls in the country--and the majority of those are north of the New York City metro area. Financial institution Credit Suisse claims a quarter of all malls in the United States will likely close down in the next four years. Malls in the Syracuse metro area have already suffered more than most, ever since the advent and success of Destiny USA. Suburban Syracuse malls in Baldwinsville, Camillus, Fayetteville, Cicero and DeWitt have closed in the past 20 years as Destiny has surged in popularity. Sangertown Square opened its doors in 1980 and has recently enjoyed the infusion of new stores like Boscov's, one of the participants in Lite 98.7's "12 Days of Christmas" with gift certificates up for grabs to those who've downloaded the Lite 98.7 app.